Wildflowers are doing wonderful in California this year. From the desert to the mountains to the sea there are gorgeous displays of lupins, poppies and every variety of wildflower you can imagine. Last night I found an up to date resource for how flowers are doing in any section of California. Click here to see this site WildFlower Site Also check out the Poppy Reserve site at Poppy Reserve The picture on that page is how I remember one year of poppies. It was amazing. I am not sure we will take the motorhome, but we will go to the California Poppy Reserve to see the flowers. We have been there before in banner years and they are amazing. Poppies cover entire hillsides and seeming to go on forever. 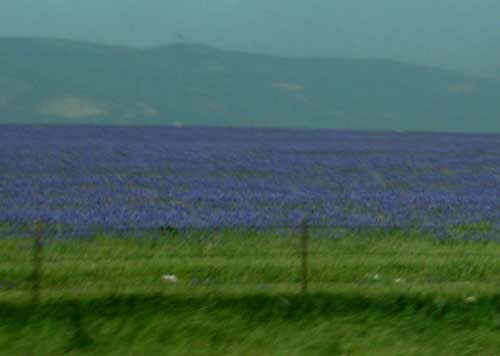 If you want a great weekend drive and live in California, go looking for wildflowers.